These tables are the perfect size for kids anywhere from toddlers up to about 5-years-olds. Pair each one with 6 to 8 of our kid's chairs for an age appropriate seating area for parties. 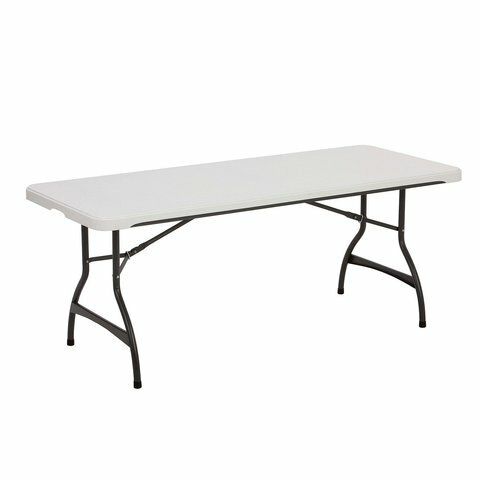 All table and chair prices INCLUDE delivery and pickup (minimum order amount applies). Our table and chairs are clean and in excellent condition.